Almost a century on, Arsenal’s election back into the First Division in 1919 continues to rankle Tottenham fans. Having shown that the reported events of that year have been the result of idle hands, there was one last tenet that Tottenham fans continued to spout as “the truth.” They have continued to put forth “precedence” as a reason for being wronged. If you don’t believe me you only have to do a simple search. Arsenal’s History – Is It True? Over the last few years we’ve discovered that Arsenal’s history isn’t quite how many historians have recorded it. We’ve written a number of blogs explaining what is wrong and how it came about; some stories have been misinterpreted whilst some have been complete fiction! There are also some stories that don’t appear to be true but actually are, so we’ve given more detail about them. Now we have started to collate them into one place so that they are easily accessible. You can access the page via the menu at the top of any page on the website. There are still more myths that we know of and we will be adding them to the page as we write about them. 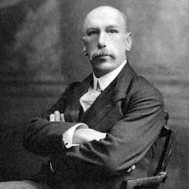 Sir Henry Norris. Depending on which team you support, Sir Henry was either Arsenal’s saviour or the scourge of Tottenham. Even to some Arsenal fans he is thought of as a villain. Many of the negative stories about Sir Henry have been shown to have been exaggerated or even fabricated. However, one fact that cannot be ignored is that he was banned from the game for life by the Football Association for a number of financial indiscretions. Part two of this look at Arsenal ownership examines the time since Stan Kroenke came on the scene. For part one see here. Again this is jointly written with Phil Wall whose excellent blog can be viewed here. 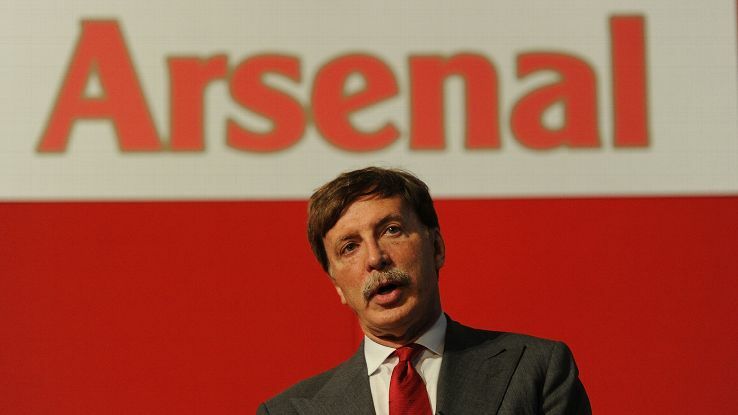 It’s well-known that Stan Kroenke was introduced to Arsenal by David Dein, whose thinking was that Kroenke’s money could help Arsenal compete with the newly rich Chelsea, who were benefitting from Roman Abramovich’s billions. 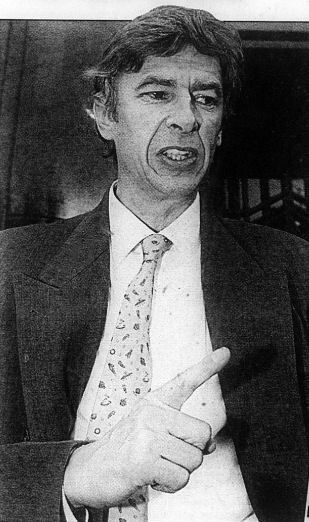 It is understood that Dein brokered the deal between Granada and Kroenke, with the view that Kroenke could take over the club and make cash available to cover Arsenal through the potentially tricky period between building the new stadium and finishing the redevelopment of Highbury and other sites linked to the property deals. Bear in mind that this was still before the financial crisis, and the club expected to easily make eight-figure profits from the property development. Kroenke bought Granada Media’s 6,216 shares (9.99%) and by the end of May 2007 he held 7,584 (12.2%). He’d bought 659 of these from Danny Fiszman, who’d decided to round his holding down to exactly 15,000 shares. It’s believed that Fiszman didn’t realise at the time he was selling to Kroenke and was not pleased about it. Ownership of Arsenal football club is an ongoing story, as disquiet has grown among fans about the direction of the club under Stan Kroenke. Is Kroenke a good or bad owner? Would Alisher Usmanov be better? How did the two of them come to own 97% of Arsenal between them? How did they get involved and where did they get their shares from? We’ll try and explain. To produce the definitive story we asked Phil Wall if he would collaborate with us. We can highly recommend Phil’s blog which has a number of articles about Kroenke, Usmanov and Arsenal ownership. Sorry to disappoint you “Kroenke Out” fans but this happened 106 years ago. The 1909-10 season was something of a watershed for Woolwich Arsenal FC. 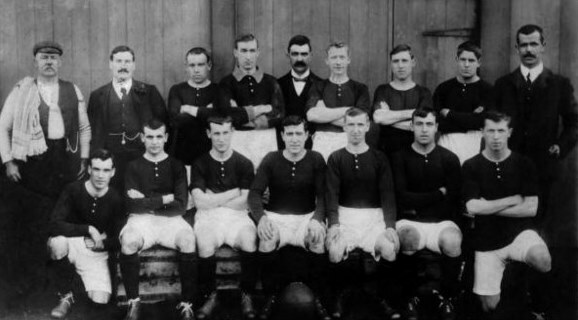 Having hit the highs of promotion to the First Division in 1904 and FA Cup semi-finals in 1906 and 1907, things turned decidedly sour for the Reds over the next three years. The main problem was that they were no longer the only club in London and the south in the top tier of English football. Chelsea had gained promotion in 1907, whilst Middlesex’s Tottenham followed suit two years later.